Ready to Become a Georgetown Nanny? 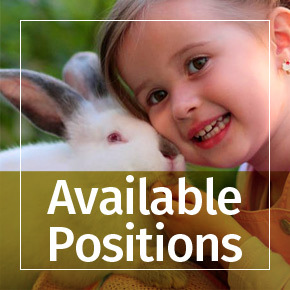 If you’re a skilled, compassionate and dedicated caregiver, apply to Georgetown Nanny. Learn more about our commitment to excellence and our childcare philosophy. Safety and skilled childcare are our top priorities. Every Georgetown Nanny must be an experienced caregiver and must successfully pass our screening process. We meet with every nanny for an in-person interview, check professional references, and conduct a federal background check. Once on-board, we require our nannies to complete our ChildCare Training class and become first aid certified. 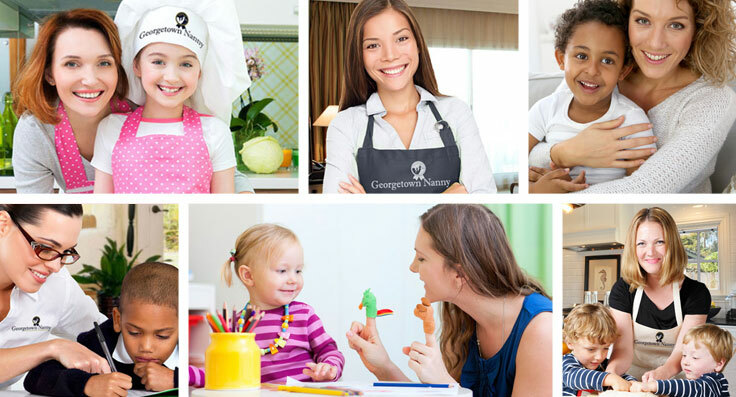 Do you have what it takes to be a Georgetown Nanny? Join our team! Get started by creating a Nanny Account and submitting an application. You may also complete a nanny profile to be featured in our exclusive online directory.